A former Education Minister, Prof. Chinwe Obaji, on Thursday lauded the Federal Government for slashing the fee for registration for the Unified Tertiary Matriculation Examination (UTME). 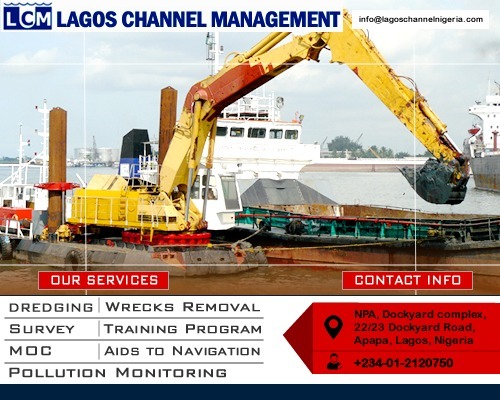 Obaji made the commendation in an interview with the News Agency of Nigeria (NAN) in Lagos. NAN reports that President Muhammadu Buhari on Wednesday approved reduction of the fee from N5,000 to N3,500, ahead of the 2019 UTME. Obaji told NAN that the reduction showed that the current administration had much concern for the average Nigerian. 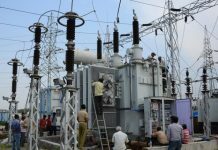 “This development is a right step in the right direction. I am happy about it. It shows transparency by the Federal Government,’’ she said. 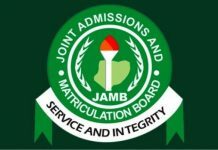 Obaji said that in the past, Nigerians paid much to the Joint Admissions and Matriculation Board JAMB in terms of forms and scratch cards. “At the end of the day, JAMB was collecting more than N10,000 from poor Nigerians just to conduct the examination. “However, with the coming of the current administration and the appointment of the current JAMB Registrar, Prof. Ishaq Oloyede, all that changed. “There were no more scratch cards for this or that; in fact, for the first time, we witnessed the same JAMB remitting about N8 billion to the Federal Government, even with the abolition of the scratch cards. “I must salute JAMB for what it is doing,” the former minister said. Obaji said that the Federal Government realised that JAMB could still conduct UTME conveniently with the reduction of the fee. “In all, I congratulate the Oloyede-led JAMB for its level of transparency thus far. I equally give credit to the Federal Government for taking this step,” Obaji told NAN. 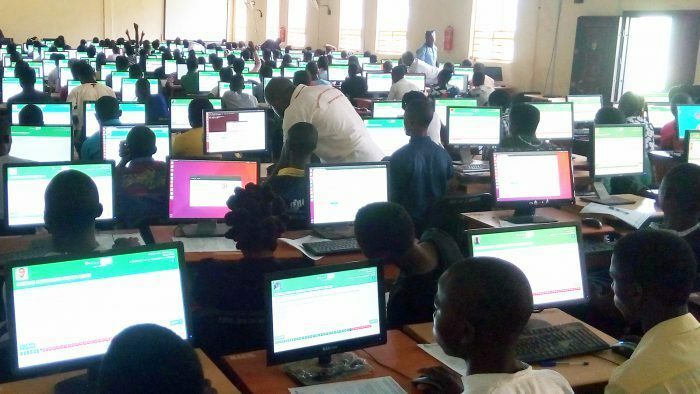 Meanwhile, JAMB has said that sale of form for the 2019 UTME would begin in December. The board’s Head of Media and Information Unit, Dr Fabian Benjamin, made the disclosure to NAN in Lagos. He said that arrangements had been concluded to ensure a hitch-free sale of the form. Benjamin said that the board was excited about the reduction in the cost of the form. According to him, the reduction would alleviate the suffering of parents and guardians. “This was made possible due to Mr President’s concern about the plight of the ordinary Nigerians. “Government has seen this reduction as a major platform to bring more Nigerian children on the tertiary education template,’’ Benjamin told NAN. According to him, JAMB has, in less than two years, remitted over N15 billion to the Federal Government coffers. Benjamin gave the assurance that the board would sustain its inclusiveness, transparency, accountability and the enviable position it occupied among global examination bodies. 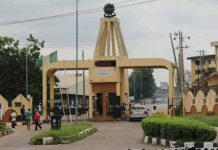 In the meantime, the Colleges of Education Academic Staff Union (COEASU) is set to suspend its three months old strike, the national president, Nuhu Ogirima, has said. Mr Ogirima spoke at a consultation meeting with National Officers Council of the union after a meeting at the instance of the Minister of Education, Adamu Adamu, in Abuja on Wednesday. He said some lingering issues regarding the strike has been given meaningful consideration by the government. According to him, the National Officers Council has agreed to have an expanded National Executive Council meeting next week to present the resolutions reached to members for a decision on suspending the strike. He commended the minister of education on his meeting with state governments over several months of unpaid salaries in their state institutions. The union has been on strike over demands for better welfare for its members, including earned academic allowances, salary shortfall and upgrading of some colleges to degree awarding institutions. 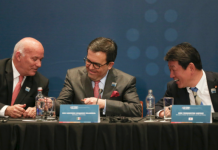 11 nations sign overhauled Pacific trade pact without the U.S.